A review of university education, chaired by ex-investment banker Philip Augar, is set to suggest that university applicants who receive low A-level results should be denied student loans from the government. If the proposals are implemented, students who receive 3 ‘D’ grades, or lower, in their A-levels will not receive funding for their degree, even if they do manage to receive a place at university. Instead of attending university, the ‘low-achieving’ students will be encouraged to pursue a more vocational course of study. 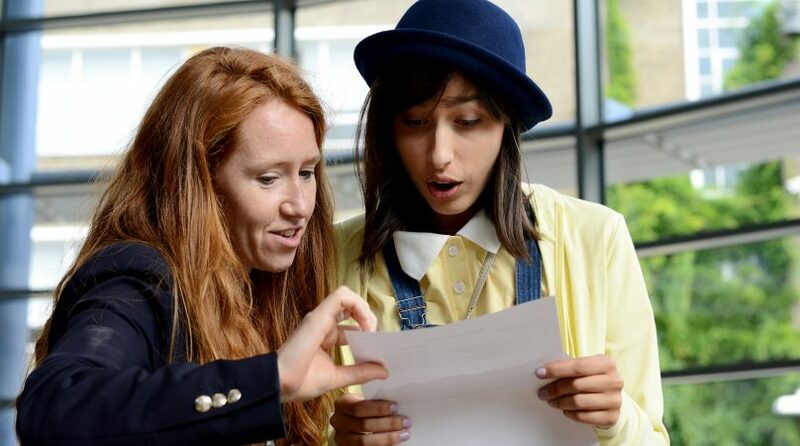 The proposal comes amidst fears that many students under-achieve at A-level, but still able to obtain a place at university, due to the increased numbers of ‘unconditional offers’ made by universities. Such offers mean that students automatically receive a place at a university, irrespective of the A-level grades they eventually achieve. The popularity of unconditional offers has led to concern that some students are taking ‘Mickey Mouse’ degrees at university, which do not increase their chances of obtaining a job after graduation, simply because they are guaranteed a place on the course. In 2018, UCAS claimed that over third of university applicants now receive at least one unconditional offer. It is estimated that 20,000 of the students who enroll on courses at UK universities each year obtain grades of 3 D’s or lower. Augar’s report, which is due to be published imminently, is rumoured to propose that these students should take cheaper, vocational courses at colleges of higher education, rather than attempting to obtain a university degree. The alleged proposal has been criticised by some, amid suggestions that it will make university seem unachievable for pupils who, under the current system, would be perfectly eligible to attend. In 2018, more than 80% of university applicants who achieved DDD at A-level actually gained acceptance onto a university course. Others have argued that the alleged proposals will encourage academic excellence, and ensure all sixth-form leavers are enrolled onto courses that are suited to their levels of academic achievement. Other rumours suggest that the report is likely to suggest a reduction in the tuition fees charged by UK universities, with some claiming Augar will propose they be lowered to as little as £6250 per year.